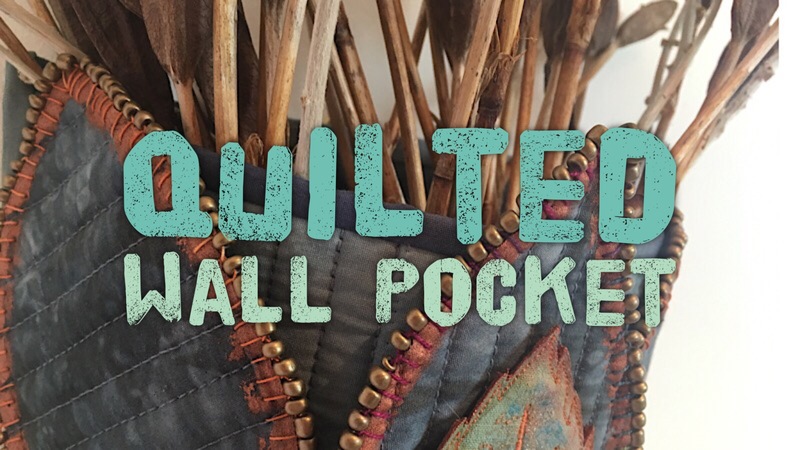 Up-cycle quilted fabric to make beautiful vase wraps and wall pockets. These easy to create items make perfect gifts. There are two workshops in this collection. 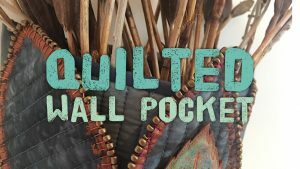 Inspired by a vintage ceramic vase, Linda’s upcycling a quilt to make a 3D wall pocket. 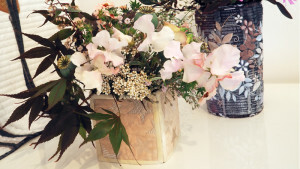 Add embellishments of paint and beads if you choose, to make a really decorative object to display in your home. Make use of quilted samples or dare to cut up failed quilts to create these beautiful vase wraps.